What are Perovskite solar cells? 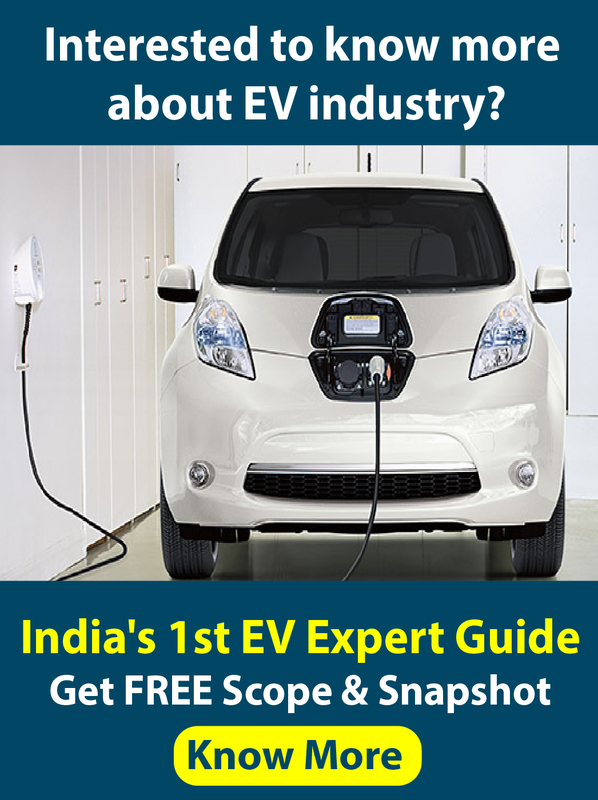 Why are they getting increasingly attractive in a C-Si dominated PV market? 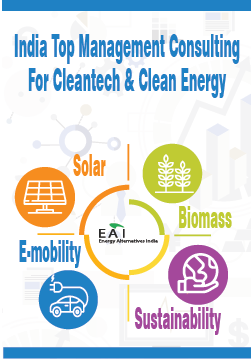 World over, crystalline silicon technology (denoted as c-Si) has been dominating the solar market with around 90% of total market share. With newer and better solar technologies emerging over time, there has been significant attention in the recent past on perovskite solar cells. 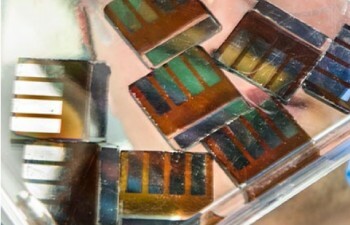 Perovskite solar cells that are made up of a perovskite-structured compound. Perovskites comprise organic molecules such as carbon and hydrogen that bind with a metal such as lead and a halogen such as chlorine in a three-dimensional crystal lattice. Scientists claim perovskite solar cells can be made cheaper and with fewer emissions. 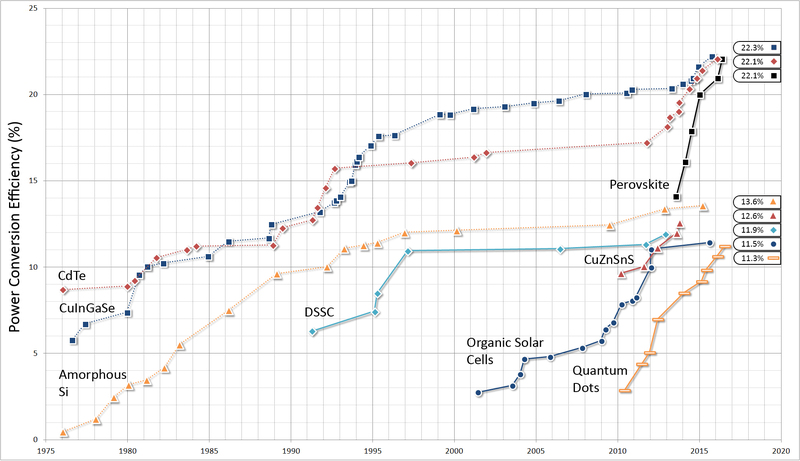 The graph below which is based on solar cell efficiency data collected from NREL, depicts the growth trajectory of various emerging solar cell technologies as well as thin film technology. The graph clearly shows a phenomenal increase in solar cell efficiencies of perovskites over other photovoltaics, in a relatively short period. Perovskites have become the fastest advancing solar technology with solar cell efficiencies having increased from 2.2% in 2006 to around 14% in 2014, further increasing to 22.1% in early 2016. Although the efficiencies referred to over here are lab efficiencies, it still indicates a huge potential forthe solar industry. What are the benefits perovskites offer over conventional solar cells? Perovskites are opening up a big market mainly because they address three major limitations of conventional solar cells. Other value propositions of perovskites include flexibility, semi-transparency, thin film etc. So, what’s the problem with perovskites? Scientists and researchers are starting to make progress in lead-free perovskite solar cells. Tin as been tried with as an alternative but it could take some time to reach comparable efficiencies to lead. In order to enable a truly low cost-per-watt will require perovskite solar cells to have the much-heralded trio of high efficiency, long lifetimes and low manufacturing costs. The promise of greater efficiencies combined with the potential for lowering production costs indicates that perovskite solar panels will soon be commercially available in the market, possibly even as soon as 2018. And this is a technology disruptor to look out for! You may read more about perovskites here and here.